Disclosure: This Cherry Habanero Jam recipe has been sponsored by the Northwest Cherry Growers. I received a box of Northwest Cherry Growers cherries to help me create this canning recipe as part of this years Canbassador program. 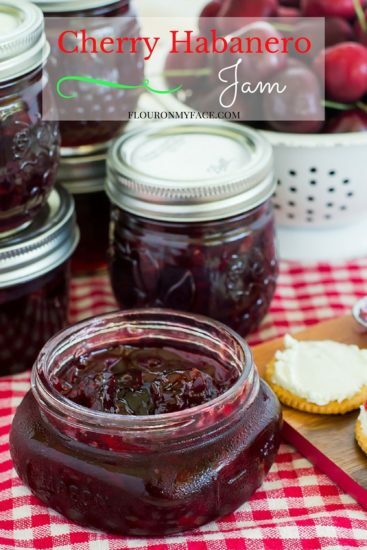 Make this Cherry Habanero Jam recipe this summer with fresh sweet in season cherries available from Northwest Cherry Growers at your local grocery store. If you have always wanted to can your own fresh jams this Cherry Habanero Jam recipe is very easy to make as long as you know the basics of home canning. It’s cherry season and if you are a canner you know what that means. Making cherry preserves! I love this time of year when there are so many different types of fruits in season. 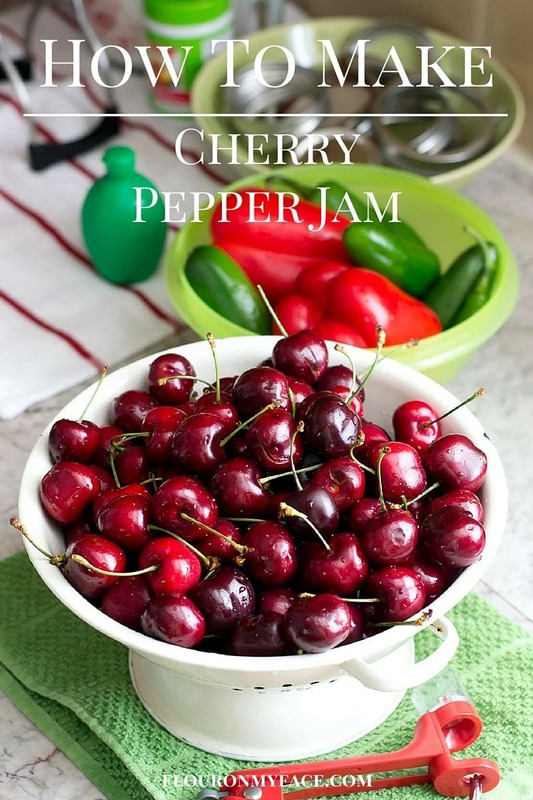 Cherry season is in high gear right now and this Cherry Habanero Jam recipe is the perfect cherry recipe to make. I love pepper jam! It is one of my favorite type of jams to make. The sweet and spicy flavors of summer ripened fruit and hot peppers go so well together. I was so excited to hear from the Northwest Cherry Growers this year and that they wanted me to join the Canambassador program again. 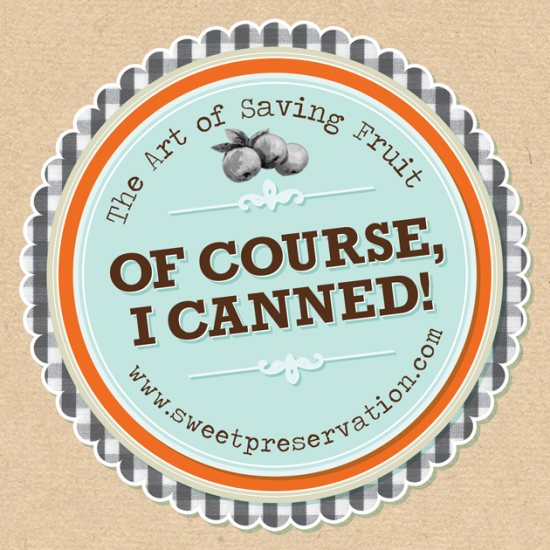 Be sure to check out the Sweet Preservation website where you can find canning recipes, printable canning labels, how to throw your very own canning party and more canning information. Last year as a Canambassador I made homemade Cherry Vanilla Pie filling as part of the Canambassador program. Then I made this Cherry Slab Pie recipe with the homemade cherry pie filling. Oh, my it was so good! This year I decided to get a little wild and try my hand at a cherry pepper jam using habanero peppers. I love the flavor of habanero peppers but this would be my first time using those fiery hot peppers in a pepper jam recipe. I chicken out a bit and was a little too cautious with the heat from the habanero peppers. The Cherry Habanero Jam recipe still turned out awesome. It is sweet with just a little heat. I like a bit more fire in my pepper jams so I will be making this Cherry Habanero Jam recipe again this week and adding more Habanero pepper to it. The hardest part of making this Cherry Habanero Jam recipe is pitting all the cherries. Last year I bought three different cherry pitters before I finally found one that worked the way I needed it to. The third cherry pitter I bought was the OXO Good Grips Cherry and Olive Pitter (affiliate links). The OXO Good Grips Cherry pitter is a little slower to use because it can be a tight fit when you load larger cherries into the pitter but once you get the feel for it you can pit a bunch of cherries quickly. What I love about the OXO Good Grips Cherry pitter is that you can actually feel when the cherry pit doesn’t come out of the cherry. Note: The Cherry Habanero Jam recipe has been adapted from the Ball Blue Book Guide to Preserving Red Chili Cherry Jam recipe. 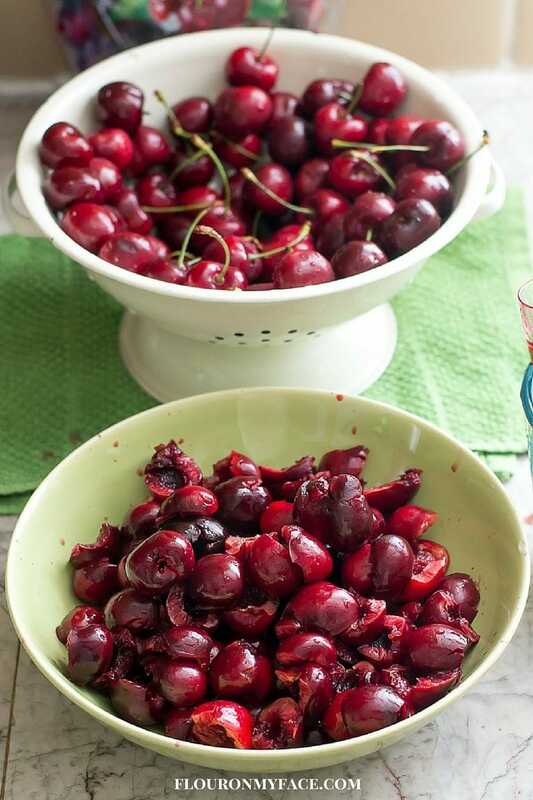 Wash cherries then stem and pit them into a large bowl, catching as much cherry juice as possible. Coarsely chop the pitted cherries and place them into your large canning pot. Add the lime juice to the pot of cherries and toss well. Dice the red pepper and place into the pot with the cherries. ** Put rubber gloves on and finely mince the habanero pepper. For a mild cherry pe,pper jam remove all seeds and remove the pith. For a medium-hot jam leave the seeds in. For a hotter jam mince the entire habanero pepper with seeds and pith and place into the pot with the other ingredients. Add pectin to the pot and heat on low, occasionally stirring until the pectin melts. Increase the heat to medium-high and bring to a roiling bowl. Add sugar, stirring until the sugar is mostly dissolved. Return to a roiling boil. and skim off any excess foam. Fill your prepared jars leaving a 1/4 inch head space. Wipe rim of jar with a damp paper towel, place flat lid on top of jar and place band on screwing until just hand tightened. Process your filled jars in a hot water bath for 10 minutes. 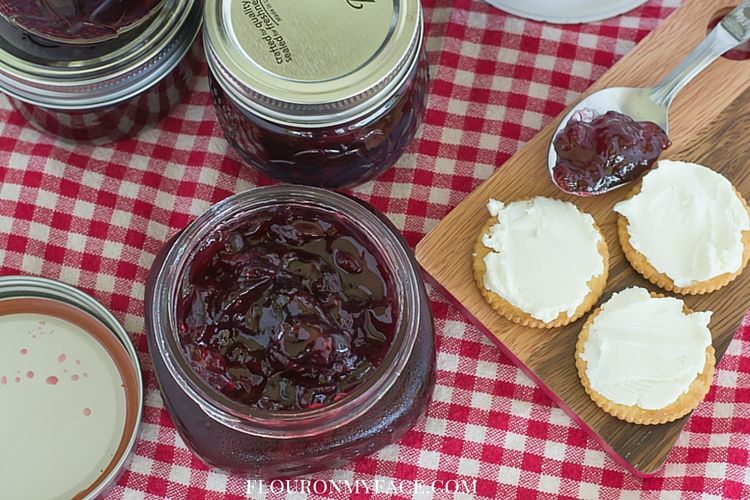 Cherry Habanero Jam is easy to make and a great way to preserve fresh sweet cherries. You can adjust how hot the pepper jam recipe is very easily. ** Put rubber gloves on and finely mince the habanero pepper. For a mild pepper jam remove all seeds and remove the pith. For a medium-hot jam leave the seeds in. For a hotter jam mince the entire habanero pepper with seeds and pith and place into the pot with the other ingredients. Skim off any excess foam. If you’re looking for more canning recipes like this Cherry Habanero Jam recipe head over to my canning recipe page. So, I just made a batch of sour cherry and habanero jam. We get fresh sour cherries in the midwest this time of year. I ran into an issue. After canning, the habaneros lost all their heat. I added two peppers plus the seeds. While it was “hot and spicy” on the stove after tasting, the next day the heat was completely gone after canning. How do I keep the heat in my jam? I used 4 cups of cherries, 3 cups of sugar, 2.5 habaneros + seeds, no sugar pectin, and a pinch of a spice mix (cloves/nutmeg/cinn.). That *should* be enough heat. I’d be happy to share the full recipe…but it ain’t no good unless it has a bit of heat/kick to it. That kick seems to be gone after I can the batch. Sorry to intrude but this problem is driving me crazy. I’m wondering if you have run into this issue before. Guess what? I just had the same thing happen with my Cherry Habanero Jam. I made a second batch hoping to get it hotter and it has less heat than the first batch even though I included the seeds and used a larger pepper. 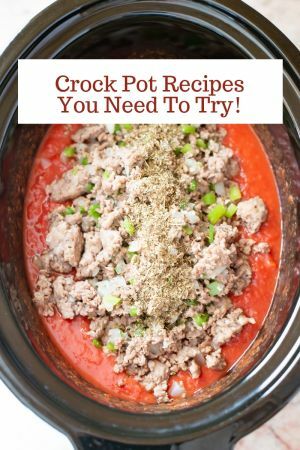 Maybe the cooking part is taking the spicey flavor away as the jam boils. I am planning on making a Peach Habanero recipe this weekend. I am going to hold off adding the habanero pepper until right before I take the jam off the stove. I’ve never had this issue come up with jalapeno jam so it’s new to me also. Hi Arlene – How frustrating. I think you are onto something with adding the habanero peppers after cooking the fruit. I asked a couple of chefs and jam makers and they both said that the sugar and the cooking *may* reduce the heat/spice. The advice I was given was to use the seeds and the membrane but I was already doing that. I found that in my batch when I get a seed in a spoonful of jam I get that zip I am looking for. However, the overall pepper flavor still seems tame. In my second batch, I added three habanero peppers and cooked them with the cherries, cherry juice, pectin and sugar and it still came out with a barely noticeable zing. The funny thing is that when I tasted the jam from the pot after cooking it was HOT. I thought I might have overdone it. So, something is happening on a chemical level that I don’t understand. That heat must be getting cooked out during the canning process or while cooking the jam. Anyway, let me know how it works out and I appreciate the response. If I stumble onto a solution I will be sure to let you know. I am thinking it is the cooking process and not the canning. I think the capsaicin is evaporating as the ingredients boil. During the canning process the capsaicin can’t evaporate because the jar is pretty much sealed from the lid. I also included all the seeds and membrane in my second batch. I’ll have to make tow batches of jam to test this. Keep an eye out for my post. I wonder if charring or roasting the peppers would help (and still include the skins and seeds)? That is a great question. I bet it would add some nice smokey flavor. 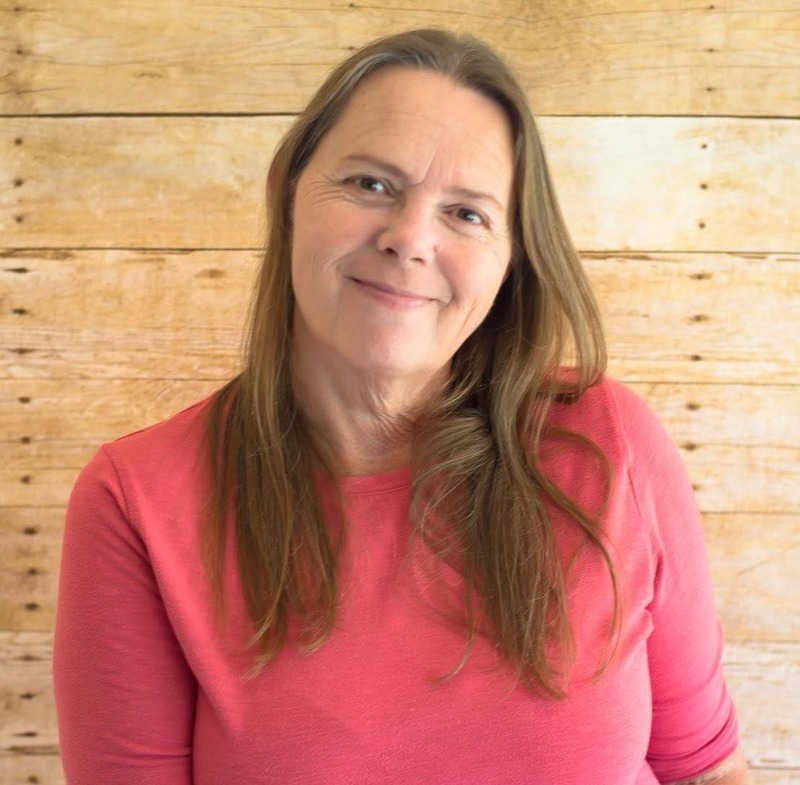 Hi Arlene – Your advice turned out to be SPOT ON! I made another batch last year and as soon as I pulled the jam off the stove, I then added the peppers. 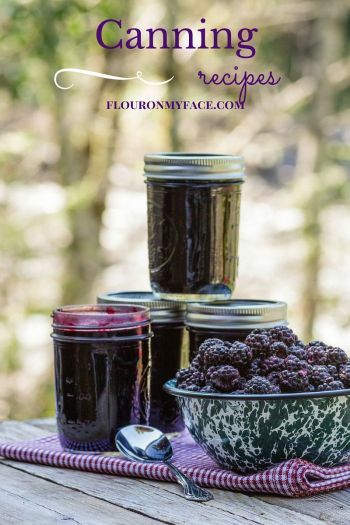 I also used the process to make blueberry habanero jam as well a few weeks later. It worked really well and the added benefit was that I was able to really dial in how much heat I wanted in the batch (for me, anyway). I’m still a bit mystified that few others have this problem but that workaround turned out to be a “best practice” for me. The cherries are almost ripe on my trees and I’ll be making another batch this year. So, I wanted to return to this comment string. The sour cherry habanero is the most requested jar I get, and it amazing with a soft pretzel, on a PB+J, or on a turkey sandwich. Thanks for the solid advice. P.S. Frying them a little bit in a pan for a minute before adding is an intriguing idea…Let me know how it goes! Dan I am so happy we figured this out! Did you see Tori’s recipe for Pineapple Habanero Jam? I can’t wait to try it! I did five habanero peppers and it came out with a bit heat, not too much though. I think I might try six next time. Very good, will make it again. Glad you liked the recipe. The heat factor is a hit or miss. The size and the heat of the peppers seems to change each time you buy them or grow them. I have a recipe for pineapple habanero jelly that calls for the same amount of fruit, the same amount of bell pepper, but uses 13 habaneros and the amount of heat is perfect. So I was surprised when this recipe only called for one habanero pepper. Going to try this recipe today, but after reading the comments I think I will try adding 4 or five peppers to my first batch and see how it turns out. Wow how hot is your pineapple habanero jelly recipe? It sounds delicious but it might be a bit too hot for me. Can you share the recipe? I’d love to try it. Hi Arlene. Well, hot is definitely a matter of preference. I’ve tasted things that others thought were hot, and I found it to be rather mild. Put the peppers, pineapple, and vinegar in a food processor or blender and chop until fine. Bring to a boil on medium-high heat and boil for 10 minutes, stirring constantly. Add the pectin and stir until dissolved; add sugar and stir until dissolved. Return to a boil and hard boil for 2 minutes, stirring occasionally. Mixture will thicken as it boils. Remove from heat, skim foam and ladle into jars leaving 1/4 inch headspace. Water bath process for 10 minutes. Yields 6 to 7 8oz jars. 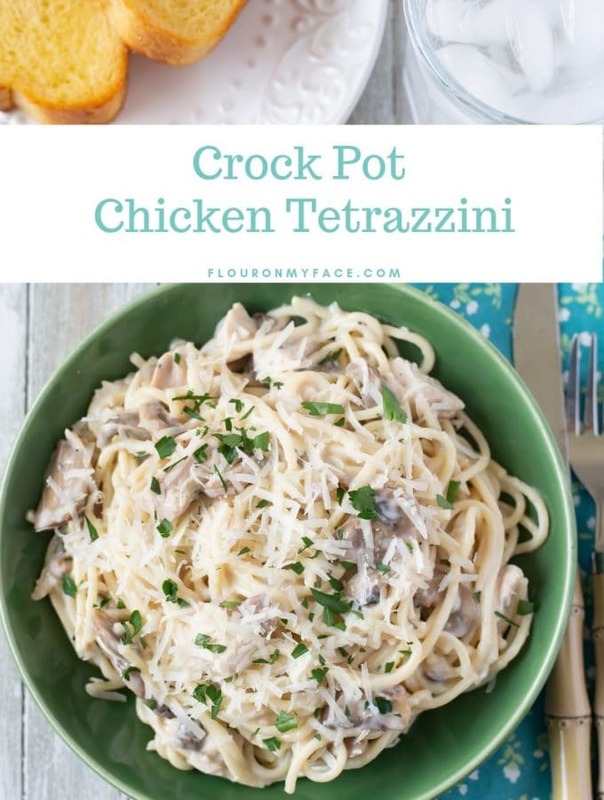 Found this recipe online, so I can’t take credit for it. I think it was at food.com. 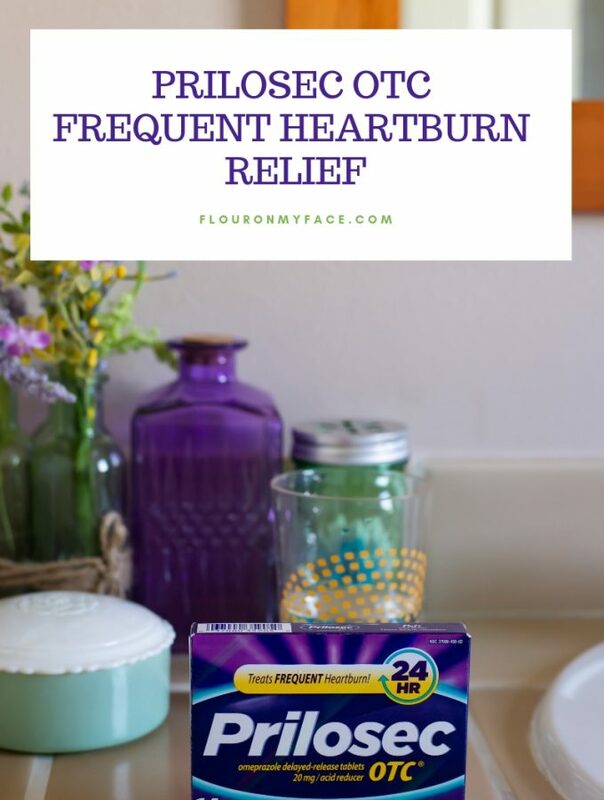 In addition to eating it on toast, or crackers with cream cheese, I also like to thin it with a bit of water and use it to baste salmon or chicken when cooking on a grill – so good! Tori Thank you! 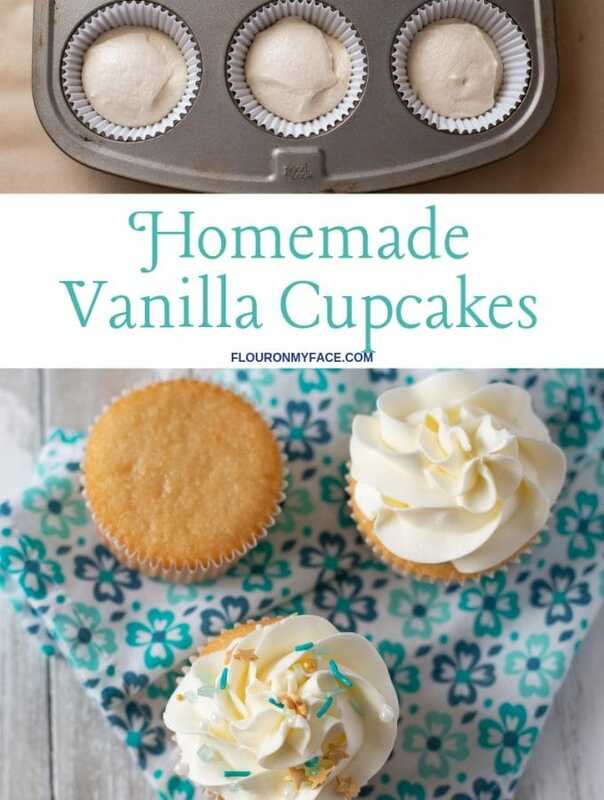 I’m looking forward to trying this recipe! Well, my cherry jam is cooling off. Can’t wait to taste it! I put jalapeno in the sauce in the beginning and then added another half of jalapeno later when I read the comments above. I hope you enjoyed the recipe. It is one of my favorites. I pickled some jalapeno peppers last week. I left all the seeds in and expected them to be scorching hot but again the heat from the hot water bath canner took some of the heat out of the peppers. Just the same the pickled jalapenos turned out real good. I used them in a Jalapeno Popper dip recipe I’ll be sharing on Friday. Another thought. We bought a cherry pitter, but I found that using a large plastic drinking straw and pushing it through the cherry works really well. Just remember to wear nitrile or rubber gloves. The straw trick works well on strawberries, too. I tried the straw trick but it didn’t work very well for me. I really like my cherry pitter. Is the pectin you use in this recipe powder or liquid? Jennifer I used the Ball Real Fruit Pectin Classic which is powdered pectin. I don’t know if it is interchangeable with the boxed powdered pectin. You can buy the Ball Classic pectin at Walmart and Target. I absolutely want to start canning just because of this recipe! .. I noticed the recipe did not state the amount of sugar. Please let me know how much sugar the recipe calls for. Mia thank you for letting me know I left the sugar out of the recipe! You can’t make jam without the sugar! The recipe calls for 4 1/2 cups of white granulated sugar. I’m so happy I inspired you to start canning. Once your bitten by the bug you will be making all kinds of jams and jellies.